If you walk around Redeemer Classical School, you will see a campus full of potential. 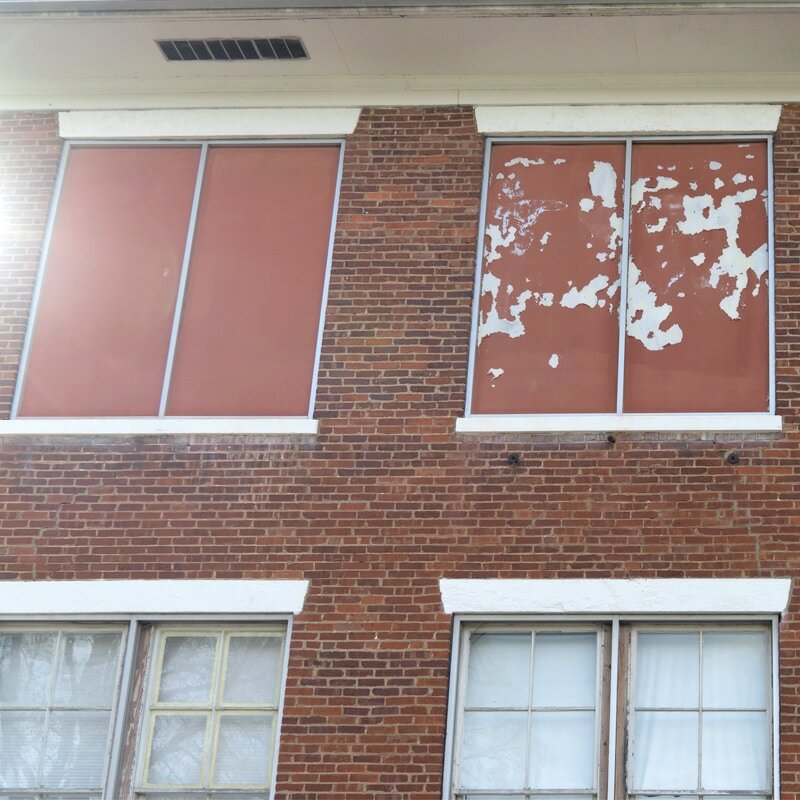 From the young students eager to learn, all the way to the 100-year-old building waiting to be restored. Please consider supporting the ongoing pursuit of the good, the true and the beautiful here in the Shenandoah Valley. In 2008, Redeemer Classical took residence in the historic Keezletown School, revitalizing a building which had stood empty since 2001. We bought the property in August 2017. 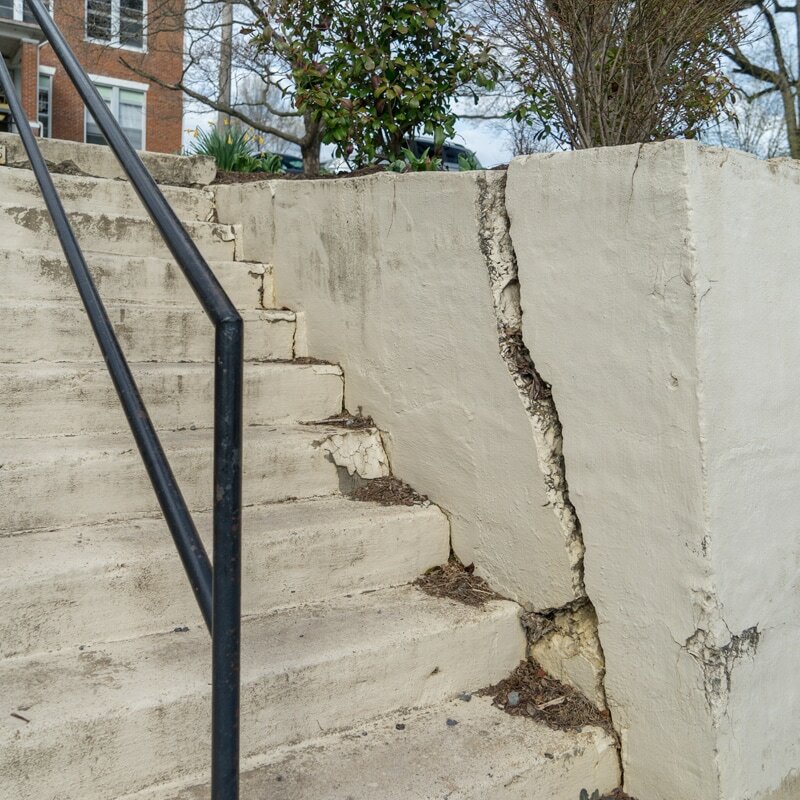 In order to meet the growing space requirements of increasing enrollment and provide a safe environment for our students, we began making immediate repairs and renovations to the entire campus. 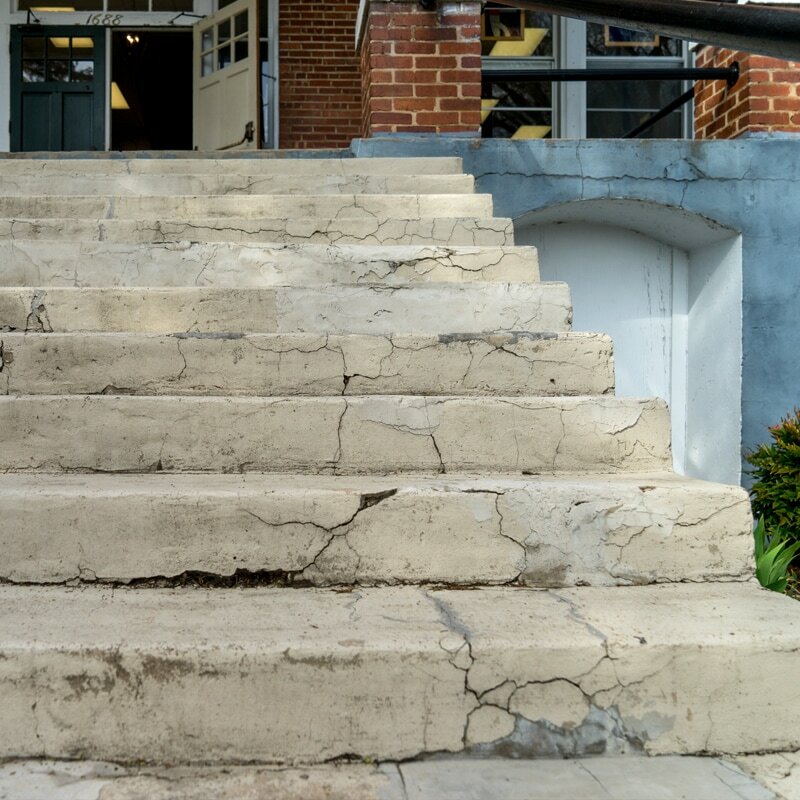 While we have completed a number of renovations and upgrades already — replacing the roofs, upgrading electrical service, installing HVAC, refinishing some classrooms and completely renovating others — there is still much that needs to be improved, not to mention expanded. We look forward to the day when the physical surroundings of our campus aptly reflect and enhance the amazing activities going on inside the classroom walls. Below you’ll find a description of our plans for renovation and expansion over the next five years. Head of School, Ron Hoch, would love to speak with you more about the specifics if you’d like to know more. 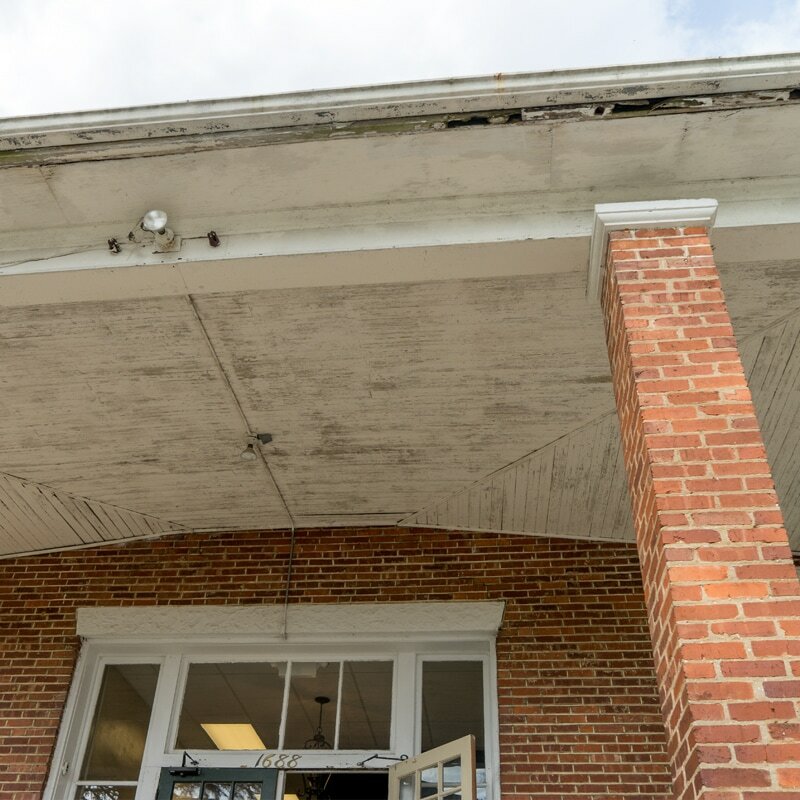 We plan to enlarge the breezeway outward and upward in order to relocate our main offices and faculty workroom, create two additional classroom spaces, and provide restrooms on the second floor, including facilities for faculty. The expansion will provide much-needed work and classroom space and also will improve wayfinding and security at the school. 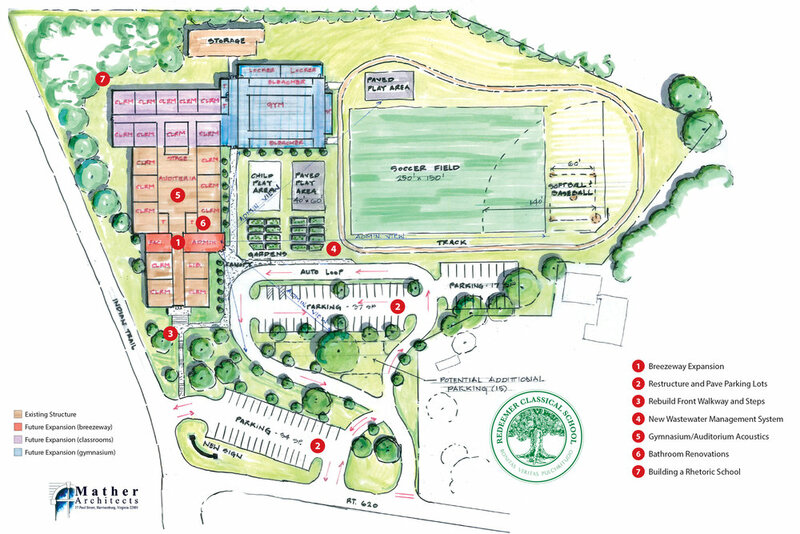 We intend to tackle some long-ignored projects to improve infrastructure systems at the school to include: 2) restructure and pave the parking lots, 3) rebuild the front walkway and steps, 4) install a new wastewater management system, and 5) improve acoustics in the gym/auditorium. 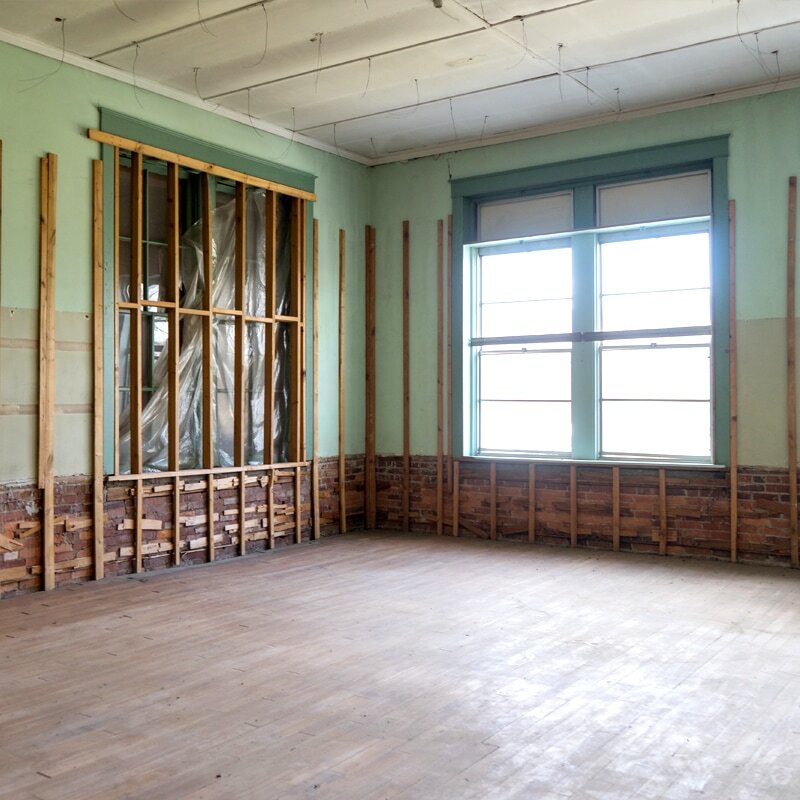 In addition to overhauling spaces we’re currently using — such as the bathrooms — we’ll also be renovating the final two upstairs classrooms in the front building. In order to better serve our students, their parents, and our community we desire to establish a Rhetoric school. Doing so will require building additional space to house these four new grades, purchasing new furniture for these classrooms, purchasing new textbooks, and hiring new teachers. ©2004-2019 Redeemer Classical School. All Rights Reserved.